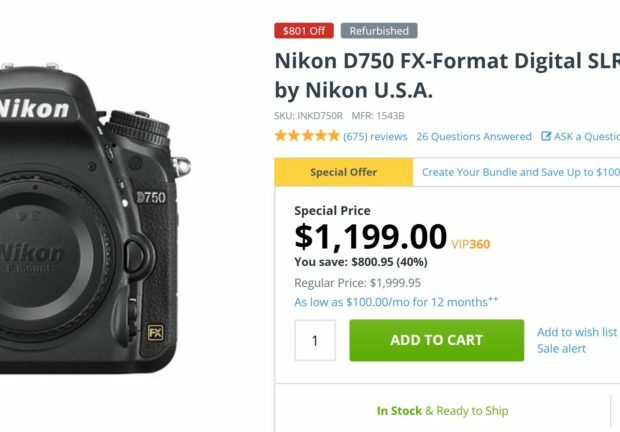 Refurbished Nikon D750 now $1,199 at Adorama ! The refurbished deal for Nikon D750 DSLR camera now back again. 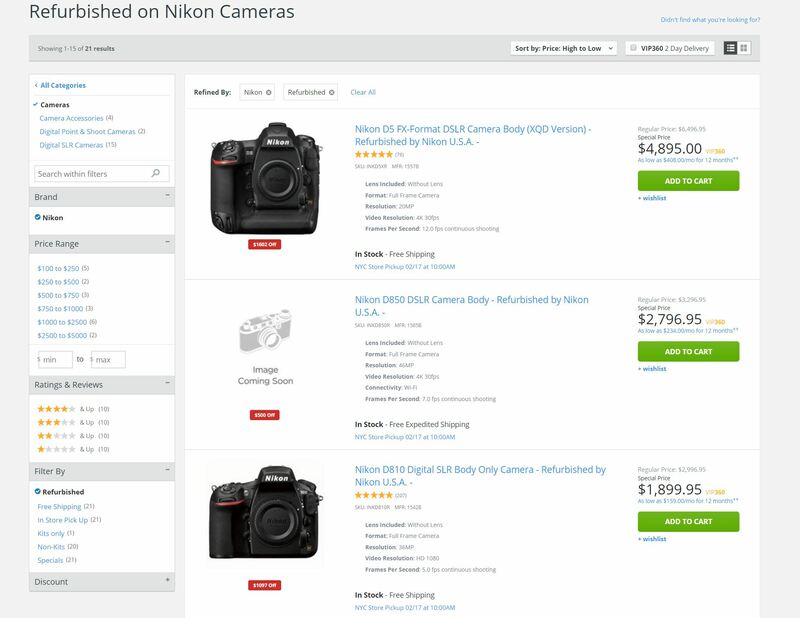 Nikon USA authorized dealer Adorama Camera now has refurbished Nikon D750 body for $1,199.00. Lowest price online ever. Coming with 90-day Nikon USA warranty. Author adminPosted on October 22, 2018 October 22, 2018 Categories Nikon D750Tags Adorama, Refurbished DealsLeave a comment on Refurbished Nikon D750 now $1,199 at Adorama !